Let them know you're there!! 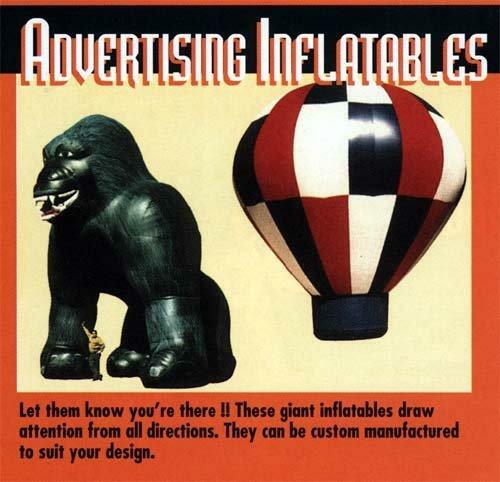 These giant inflatables draw attention from all directions. They can be custom manufactured to suit your design. © Designs Of Distinction. All Rights Reserved.